A few weeks ago, I featured my Favorite Apps for Toddlers. 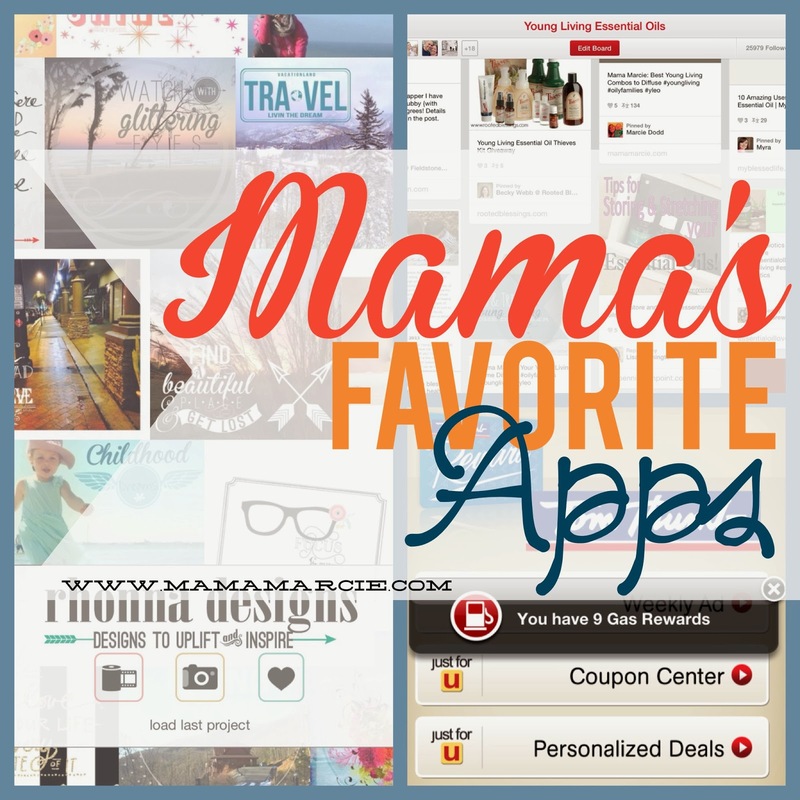 Well, this week, I am featuring my favorite Mama Apps - the ones I use everyday, the ones that help me be productive and keep me inspired. Obviously, I use my email, Instagram and Facebook nearly religiously, so I am leaving those two off. In the comments, I would LOVE for you to tell me your favorite apps! This app is invaluable for me when it comes to sharing information. 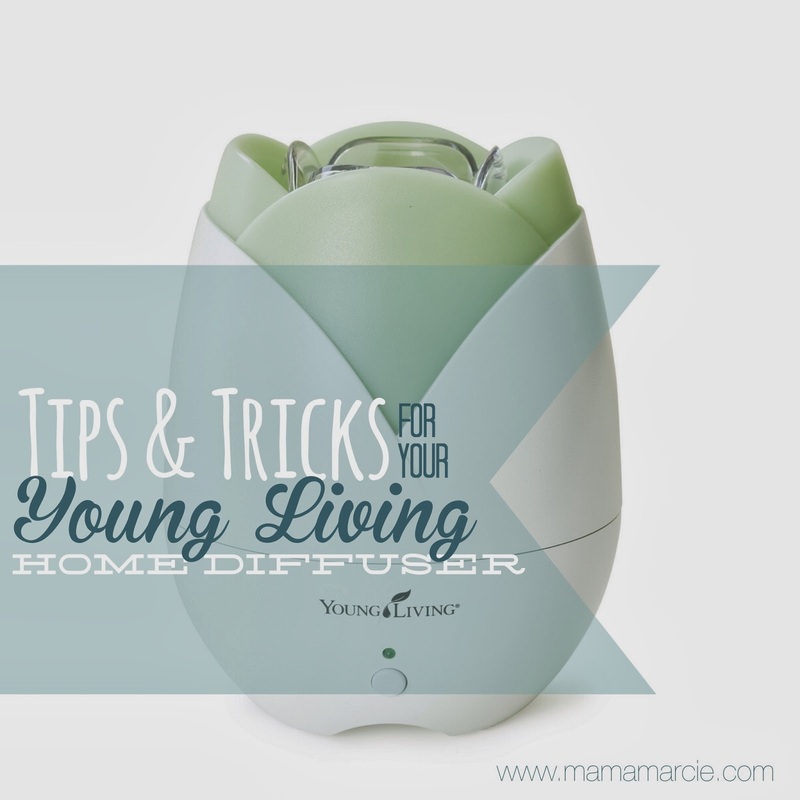 I use this all the time with my friends involved in Young Living to share ideas, recipes, class documents, and other information. I also make documents for my students, forms to fill out, and spreadsheets - and the information is available both on my iPad and on my computer. It is so easy to collaborate using this program. My husband's parents live 9 hours away. We do not see them nearly as often as we would like, and they miss out on a lot of the milestones the girls have had over their first 3 years of life. But thanks to Skype, we are able to stay connected via video conference. They are able to see the girls while they talk with them, to see their craziness and their kisses. We can walk around the house with the iPad and show new improvements to our home or even the girls' bedroom. This program is available on a mobile device and also on the computer. 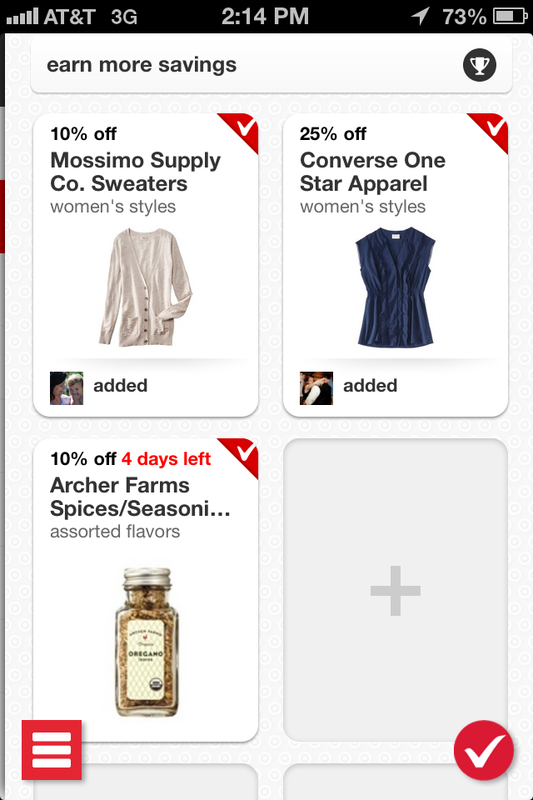 Ah, Pinterest - greatly inspiring and a huge time sucker. Maybe I shouldn't recommend this app to you, because once you try it, you will be HOOKED! This is an amazing way to search for inspiration on a myriad of topics. 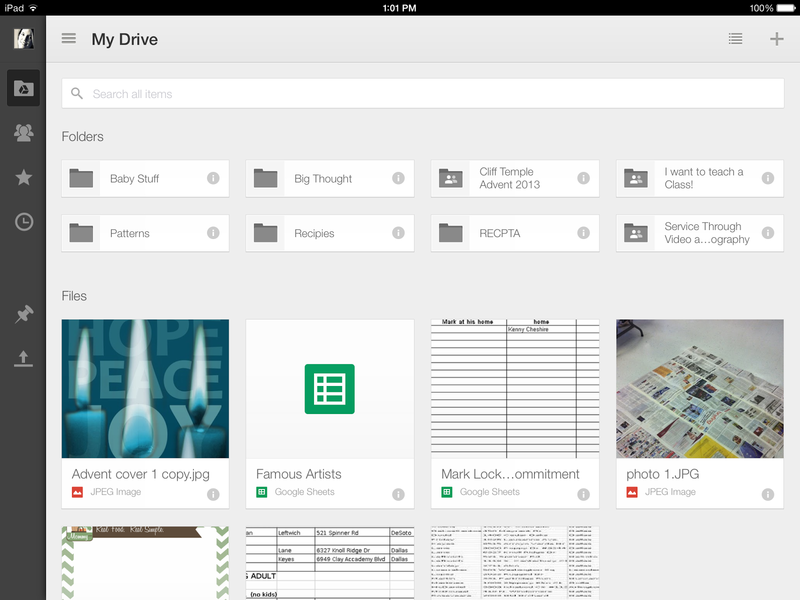 You can "pin" them to your boards (just like having a virtual cork board) and save them to look at later. 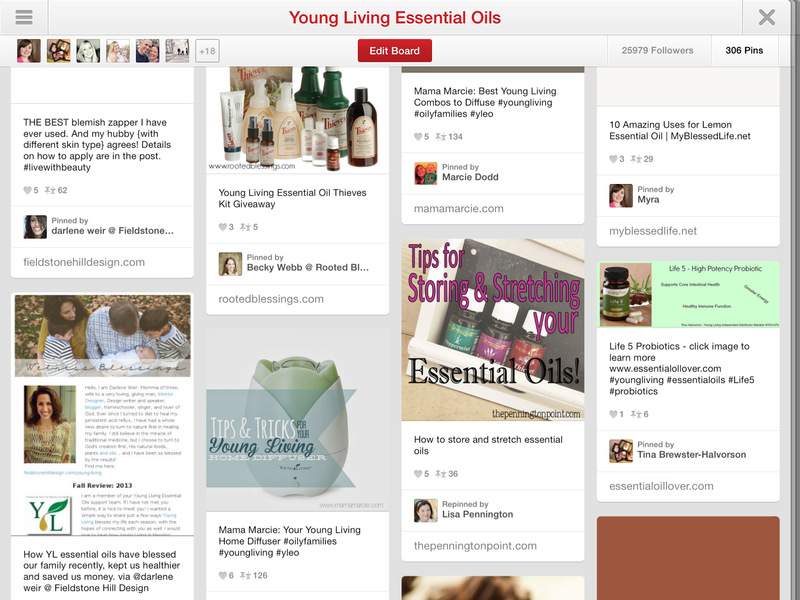 I have boards for parenting, cooking, birthday parties, Young Living, etc etc etc etc. 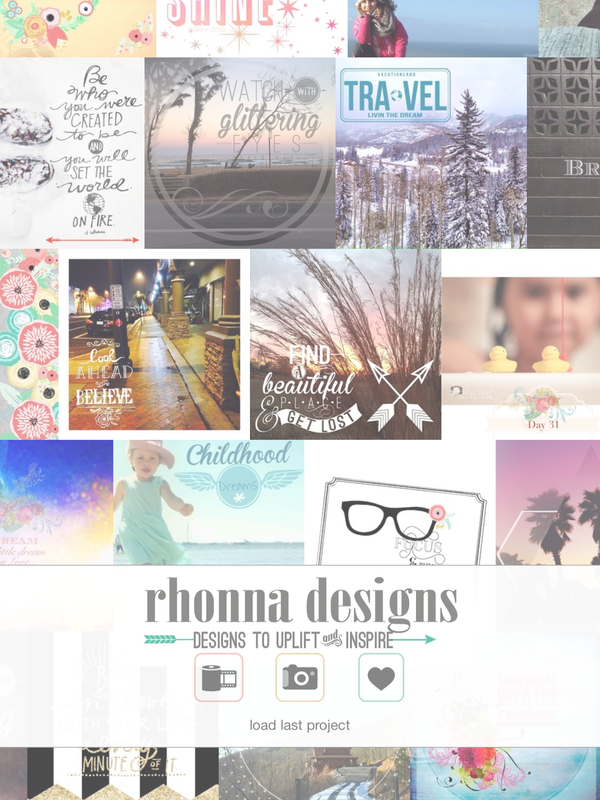 Feel free to follow me on Pinterest! Speaking of deal apps, I use one for my local grocery store and have literally saved hundreds since I have been using it. 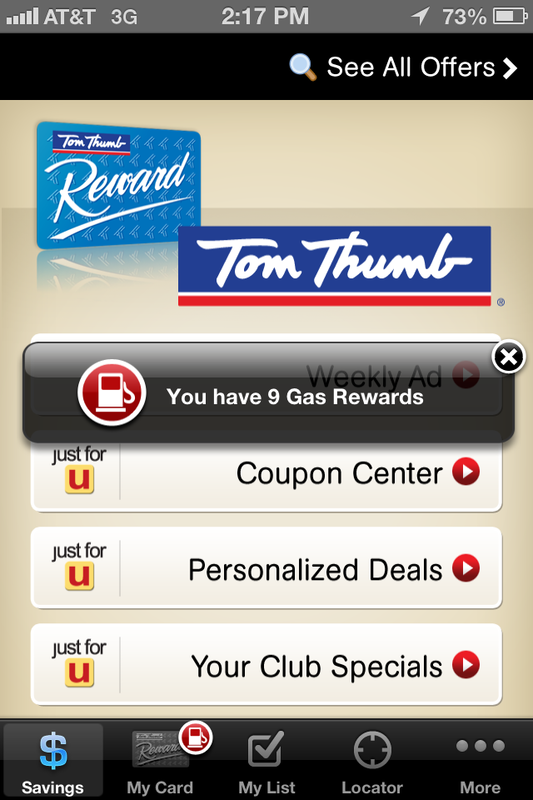 I scroll through for gas rewards, free items and coupons. We eat well, and we eat as little processed and as much organic as well can, which adds up to *cha-ching* a lot. Occasionally, I am able to get our weekly grocery trip down to around $70!! For a family of four!! I can't do that every week - this week I spent $110 (but I also bought 2 lbs of shrimp, a ton of meat and organic produce). Totally worth spending 10 minutes before you go into the store to check out this app. If you saw my last post on apps for toddlers, you can see that, while I don't spend money on Mama apps, I do prefer apps for kids that cost money. I am happy to report that I actually paid for almost none of them, thanks to this app! 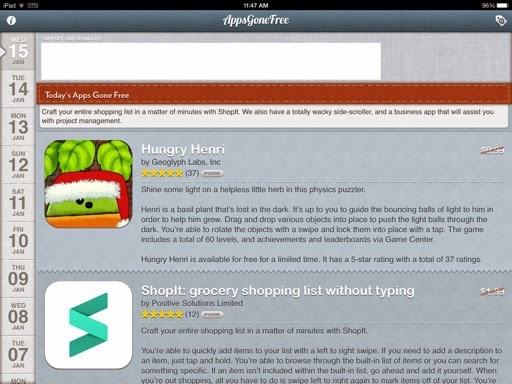 Everyday around 11 am, they update the app with the latest apps that are available for free. I scroll through and download any that I think I might be interested in, even if I just delete them in an hour. Some are duds, but many of them (ie: Stella and Sam story pack) are expensive apps that I am happy to have found for free! So, tell me.. what are YOUR favorite apps?